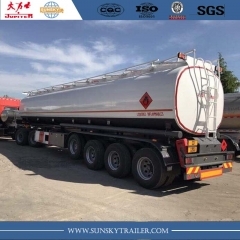 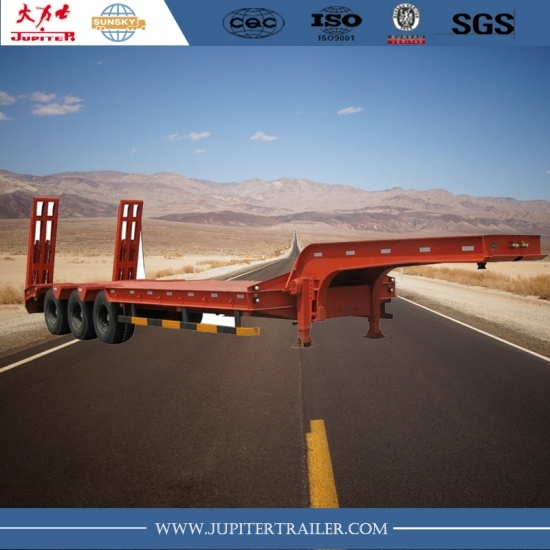 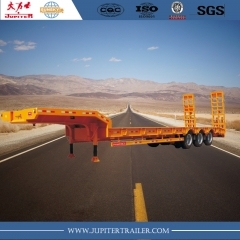 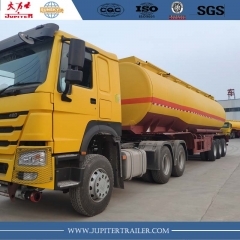 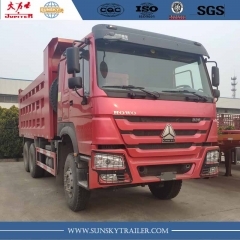 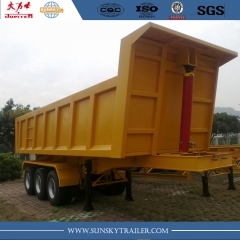 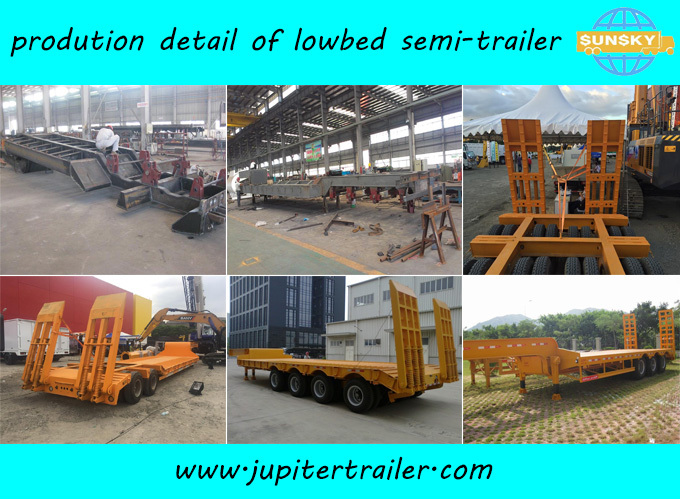 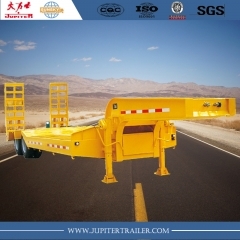 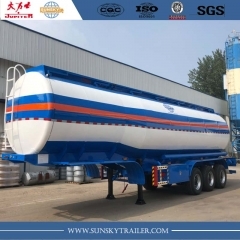 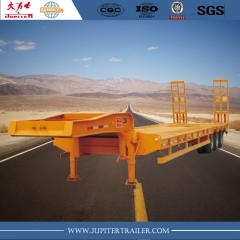 1.The main frame of SUNSKY LOW BED SEMI TRAILER is made of 16Mn high-tensile steel,reasonable structure,superior carrying capacity and no permanent deformation;It can be reinforced according to using requirement. 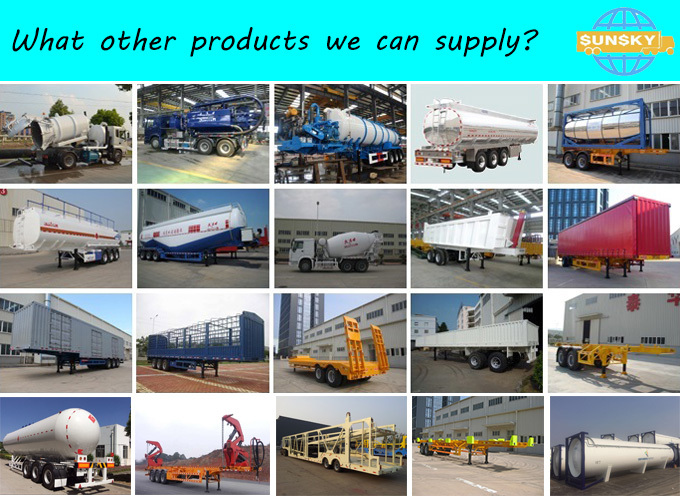 3.The axle,tyre and other accessories are the well-known products which supplied by the domestic and foreign professional manufacturers. 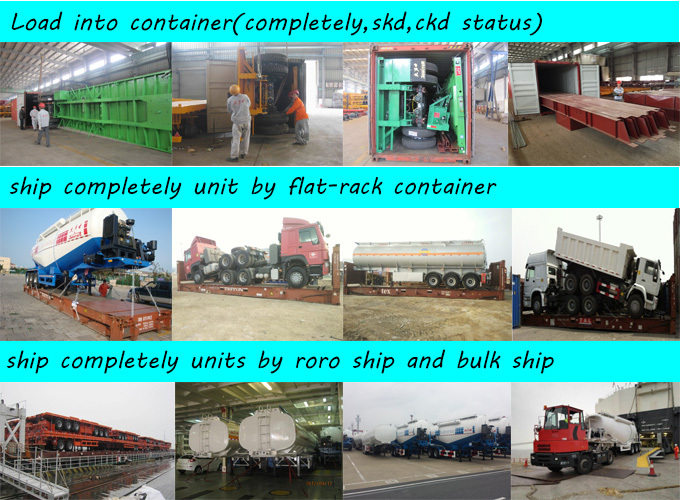 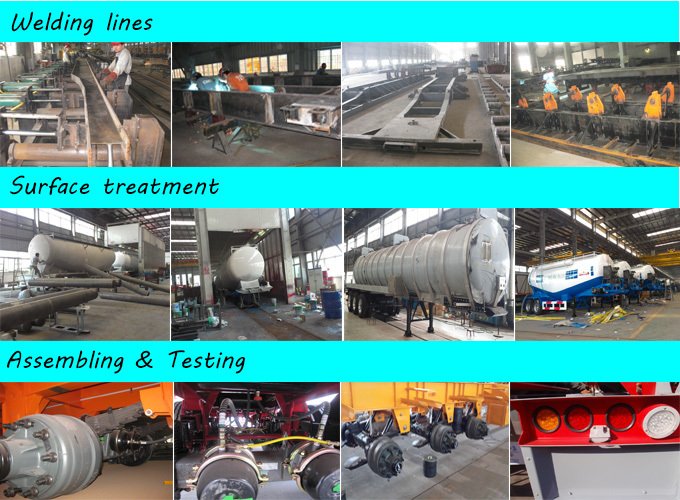 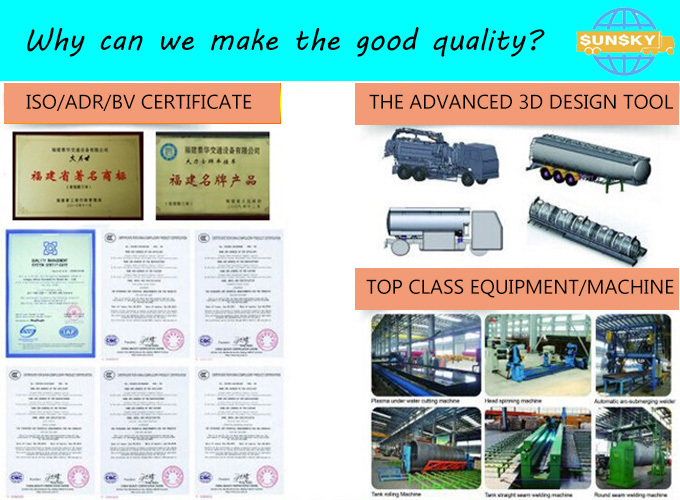 4.The continuous improvement of structure makes it much accord with practical loading and unloading requirements.